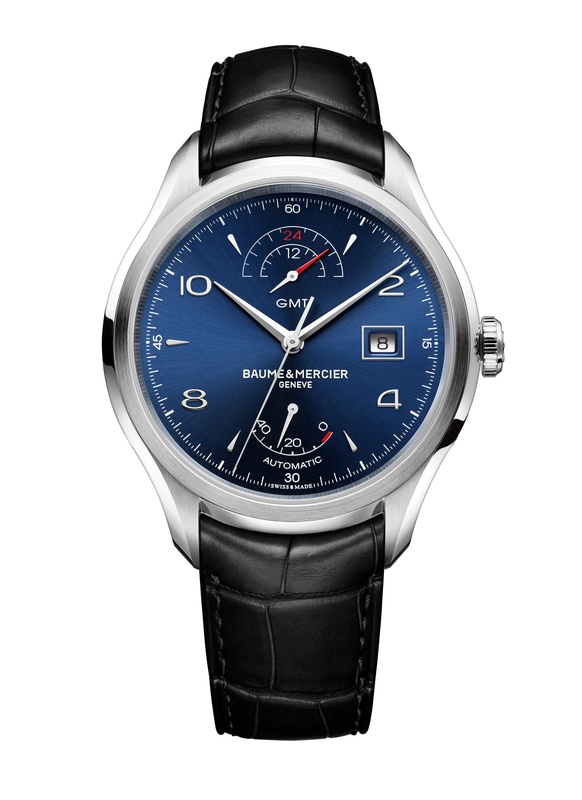 Flawlessly urbane, the Clifton 10316 is a polished automatic GMT watch with a sun satin-finished blue dial, powerful stainless steel case and black alligator strap. 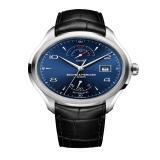 It features a dual time complication at 12 o’clock, power reserve at 6 o’clock and a square date aperture at 3 o’clock. 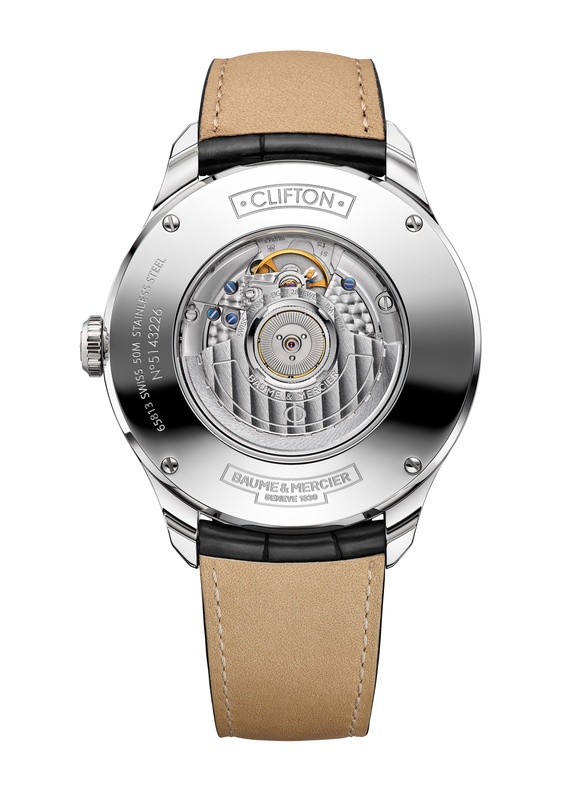 The rhodium plated watch hands and Arabic numeral indexes complete the modern aesthetic of this Swiss-made power reserve watch. 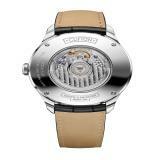 It comes with automatic movement, visible beneath the crystal case back.